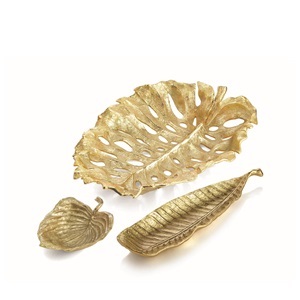 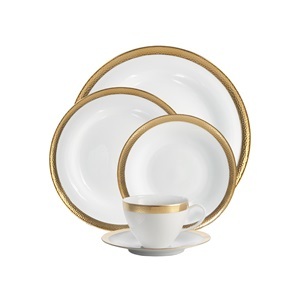 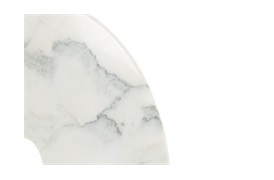 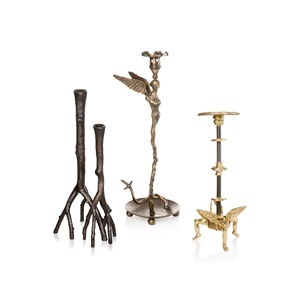 The Carrara Collection of unique ornaments add a touch of sophistication to any living space. 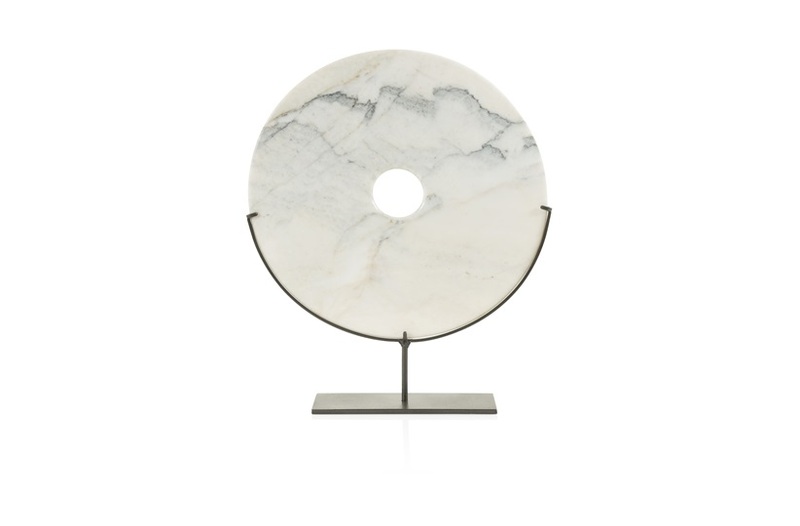 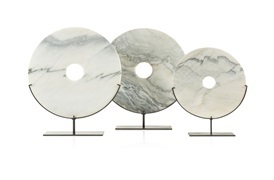 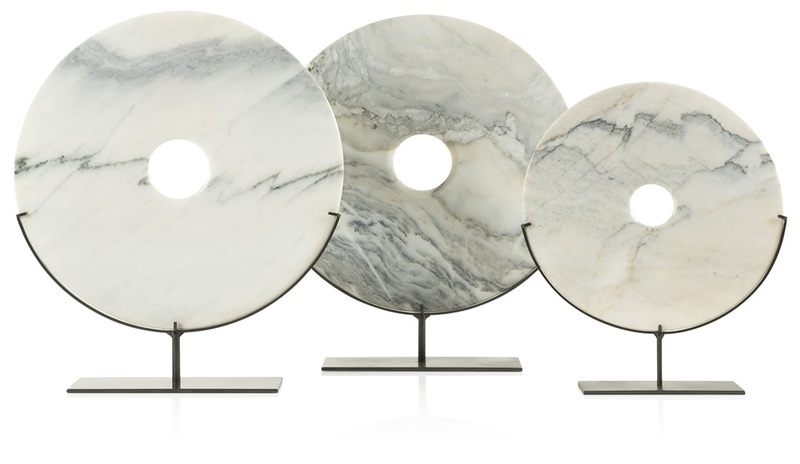 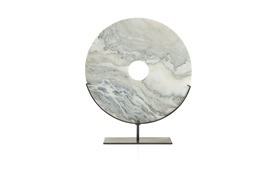 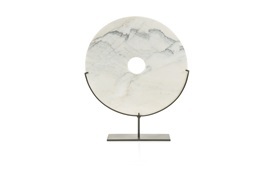 Made in a classic cloud marble, each polished disc is a one-of-a-kind, perfectly presented on a sleek steel frame. 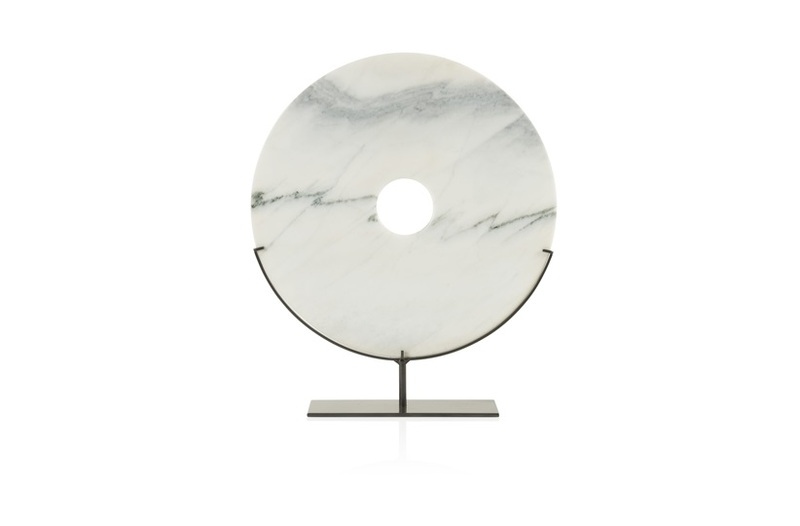 Create a focal point by placing a single sculpture on a side table or heighten its impact by pairing the different finishes together on an elegant console.